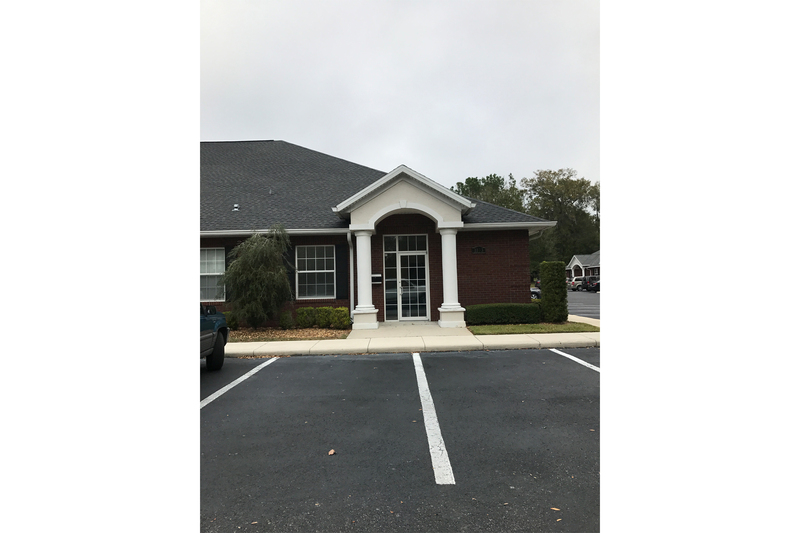 2,211SF Office unit located in 18th ST Professional Park. Close to everything. Easy access. Ample parking. Would make a great medical office.